Jennifer Lawrence and Amy Adams Lesbian Kiss Images (LQ) from American Hustle. Robin Weigert and Maggie Siff Lesbian Kiss Images from Concussion. Naya Rivera and Heather Morris Lesbian Kiss Images from Glee Season 3 Episode 21 Nationals. Selma Blair and Madeline Zima Lesbian Kiss Images from The Family Tree. 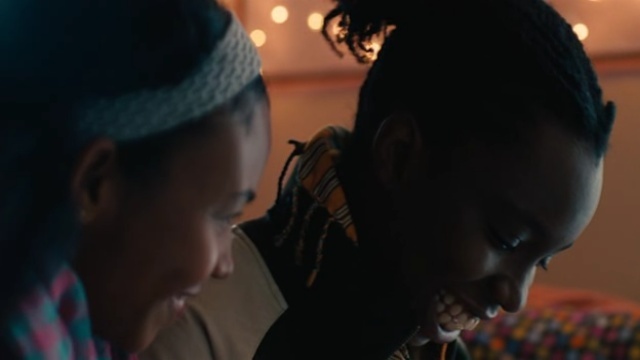 Adepero Oduye and Aasha Davis Lesbian Kiss Images from Pariah.